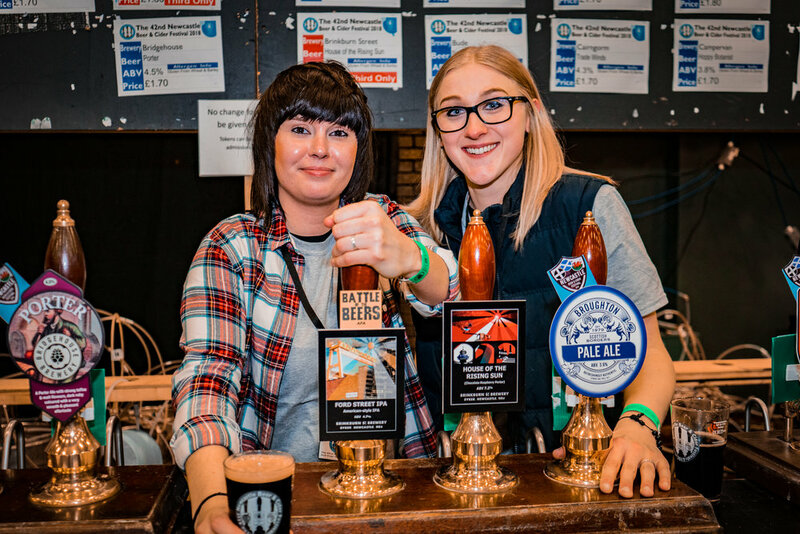 On Wednesday our team attended the trade event for the 42nd CAMRA Beer and Cider Festival, we all had an amazing night meeting fans of our beers and some brilliant brewers from all over the country! Josie and Emma had a blast serving behind the bar and meeting everyone who came over to try our Ford St and House of the rising sun, which were both huge hits! 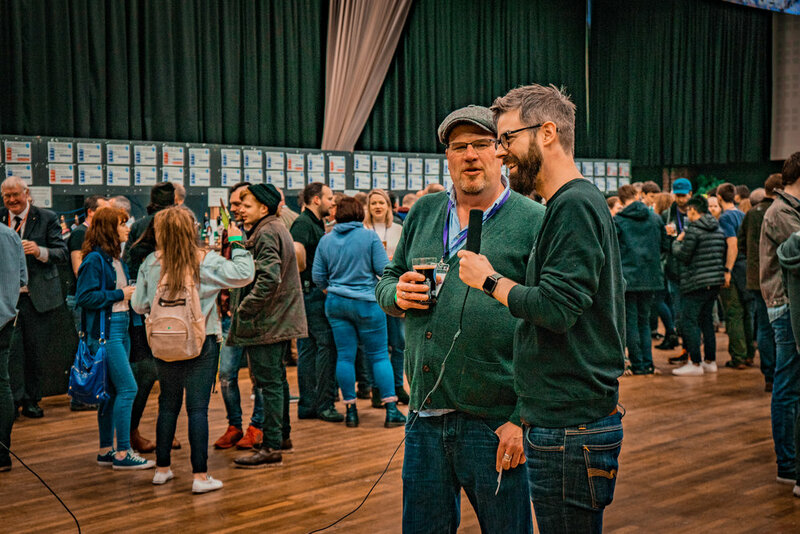 Our Director Lee Renforth also attended the event and got in front of the camera for a quick interview with the team at Brew Stories so go check out their page to find out more about how the company is progressing from the Director himself!